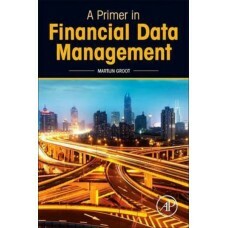 This book is designed for corporate directors and senior executives who want to gain a better unders.. 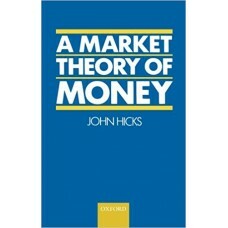 In this book, Sir John Hicks draws together the common threads of over 50 years' writing on monetary.. 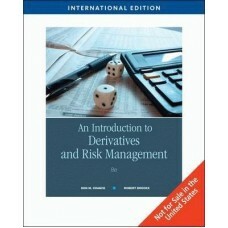 This series arose out of the belief that the international accounting literature should devote more .. 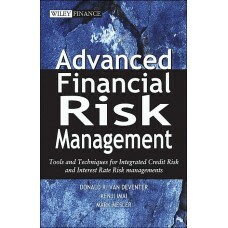 This book is written by experienced risk managers, integrating interest rate risk, credit risk, FX r..
Exponential gains in computational power over the past half decade have led to geometric growth in t.. 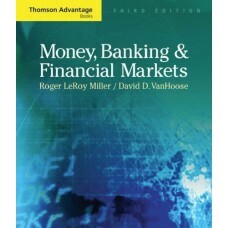 The Third Edition of MONEY, BANKING AND FINANCIAL MARKETS, by Roger LeRoy Miller and David VanHoose,..
Agile development processes foster better collaboration, innovation, and results. So why limit their.. 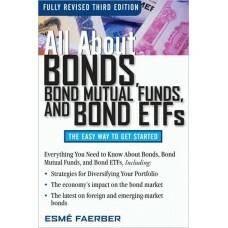 Expert advice for savvy fixed-income investing-updated and expanded All About Bonds, Bond Mutual ..
A rock-solid investment strategy for a shaky market! 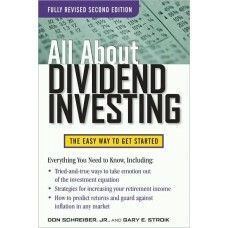 Nervous about the state of your portfolio? 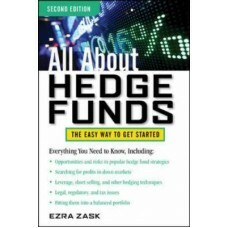 D..
All About Hedge Funds, Second Edition, is an easy-to-understand introduction to using hedge funds in..
ALL SIGNALS ARE GO! 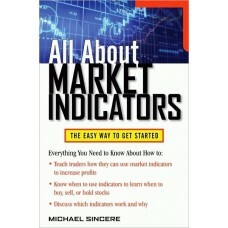 Why did professional trader and Market Wizard Linda Raschke move completely out.. 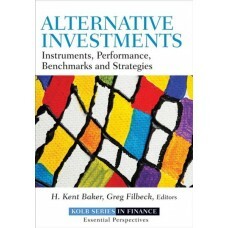 The Robert W. Kolb Series in Finance is an unparalleled source of information dedicated to the m..
Gain a solid understanding of financial derivatives and their use in managing the risks of financial..